Rock icon Alice Cooper, who released his 27th album Paranormal last July via earMUSIC, has announced his summer 2018 tour plans. 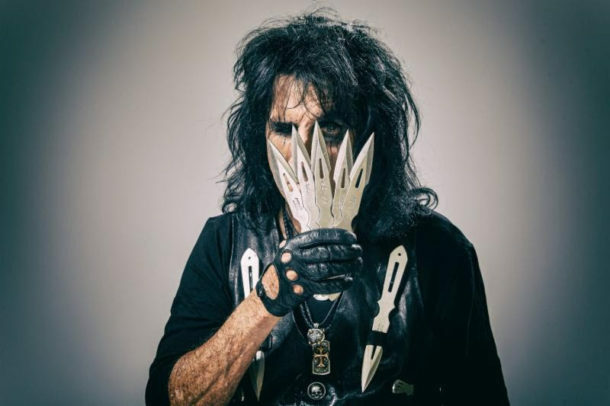 Following on his current “A Paranormal Evening With Alice Cooper” March run, the tireless legend will embark on another North American trek. 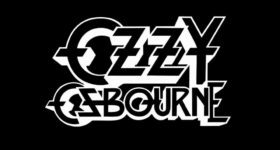 The summer tour kicks off on August 3 at the Wisconsin State Fair and winds through the U.S. and Canada before wrapping up in September.This leg is also “A Paranormal Evening With Alice Cooper.” The Las Vegas and Los Angeles dates will feature special guest — guitarist Ace Frehley.